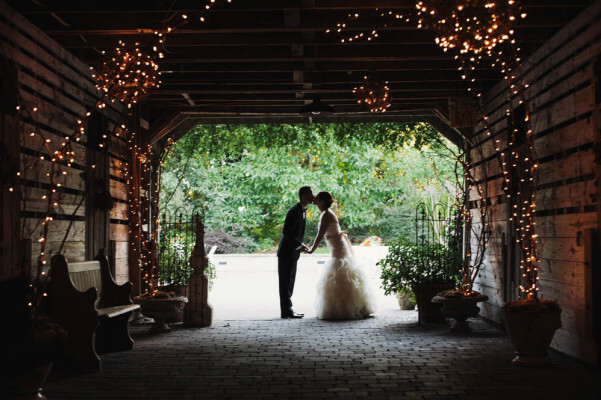 Fear not and fete at Fearrington - one of the top small hotels in the country, in a vibrant village setting in North Carolina's Chapel Hill. 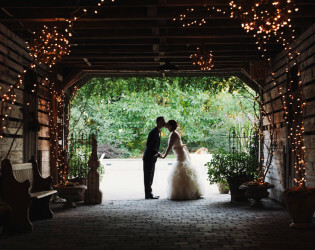 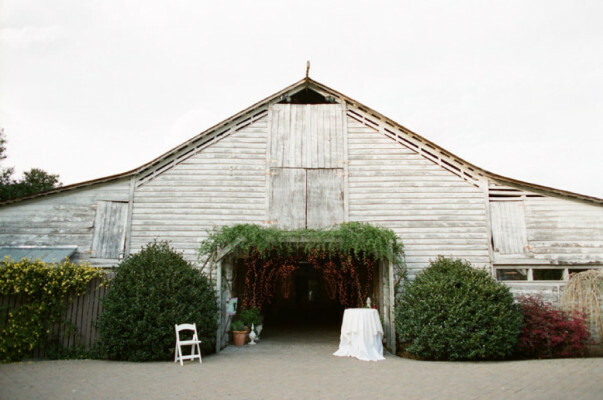 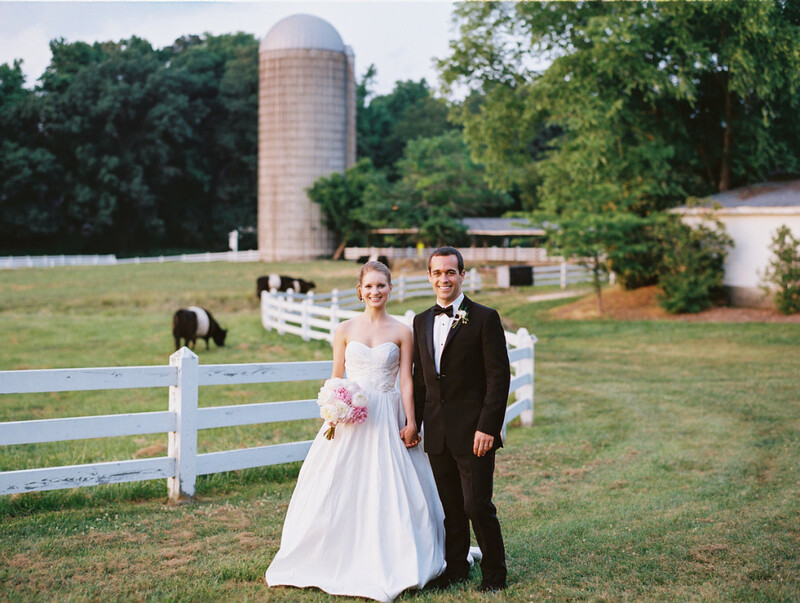 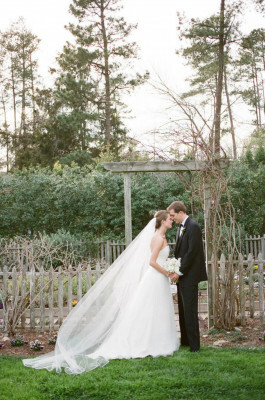 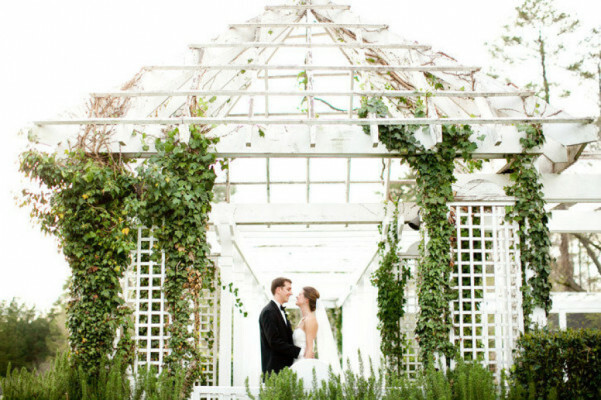 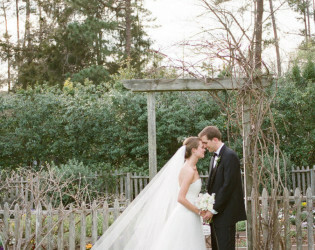 Located on a historic dairy farm near Chapel Hill, North Carolina, Fearrington offers a picturesque, full service venue for wedding ceremonies and receptions. 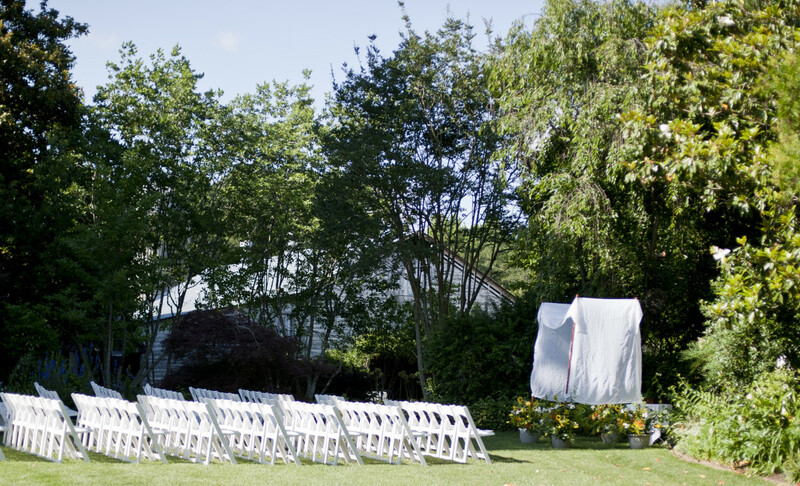 Fearrington’s spectacular grounds allow for garden ceremonies year-round, and our beautifully appointed reception venues range from intimate formal weddings to big barn extravaganzas. 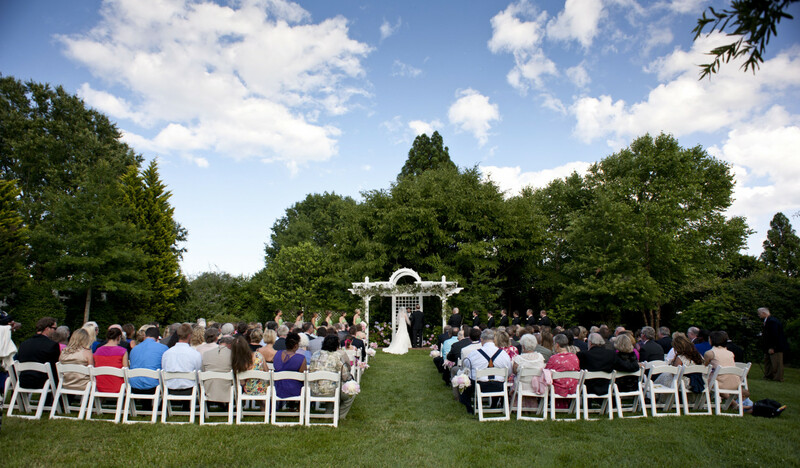 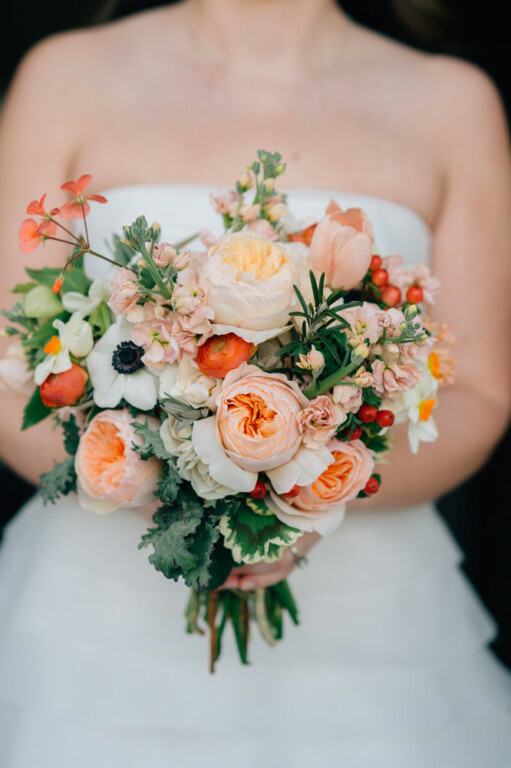 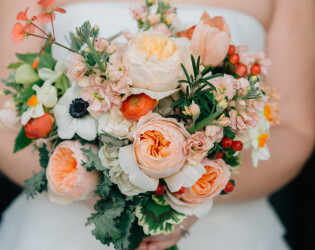 Our experienced wedding team knows it is all in the details, and from the exceptional cuisine created by The Fearrington House’s Chef Colin Bedford to the customized floral arrangements by Mary Stevens to the exquisite wedding cakes by Emma Isakoff, your wedding will be an unparalleled experience from the first meeting until your honeymoon send off. 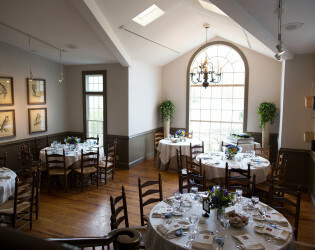 32 inn rooms at The Fearrington House Inn (ranging from standard to grand suites); dressing room for groomsmen in "The Red Room"
Ask about Fearrington's seasonal beer at any bar in the Village Center. 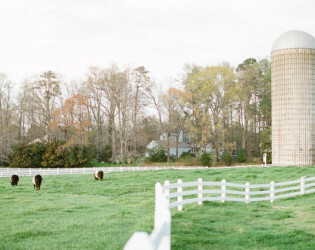 This beer is made in collaboration with Fullsteam Brewery in Durham, NC and uses influences found on Fearrington's property. 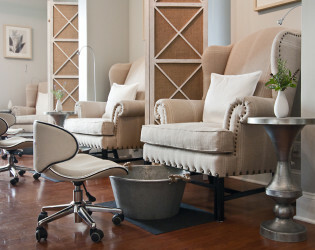 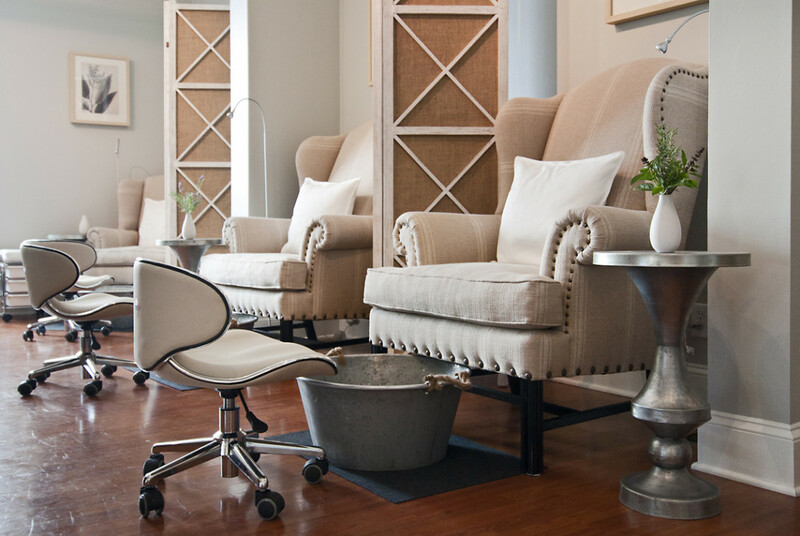 Also, try our seasonal spa treatments -- they are the perfect way to relax before an event and put yourself in the seasonal moment. For two centuries, the Fearrington farm has dotted the landscape between Pittsboro and Chapel Hill, North Carolina. 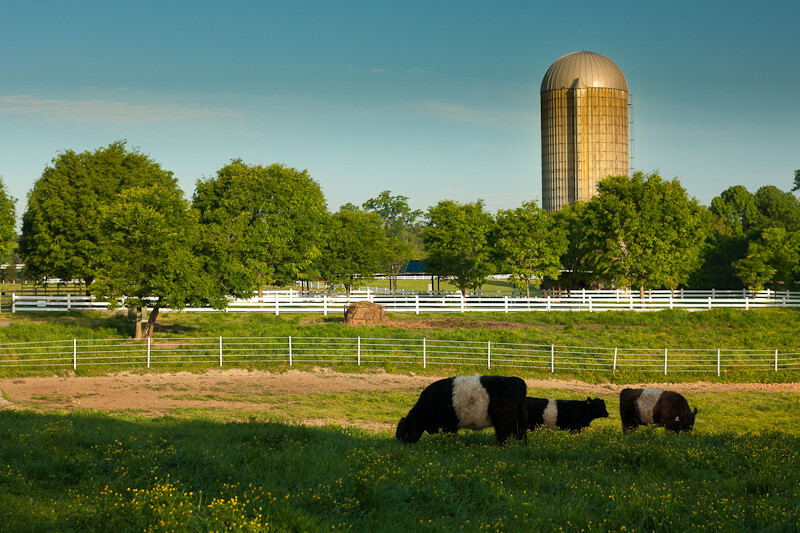 The farm, now a vibrant village consisting of shops, restaurants and a country inn, still features rolling pastures, farm animals, the dairy barn and silo, and other farm structures. 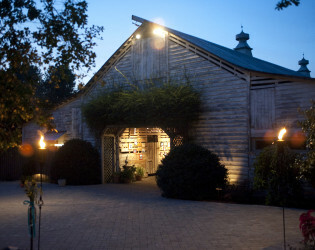 Several of these original buildings have been re-adapted and now form the heart of the Village Center. The rustic charm is escalated by the Forbes Five Star, AAA Five Diamond service provided by The Fearrington House Inn and Restaurant. 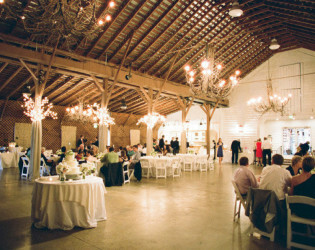 The Village Center and restaurants incorporate original farm structures (such as the farm's granary and dairy barn) that have been refurbished to create a rustic elegance unmatched by others. 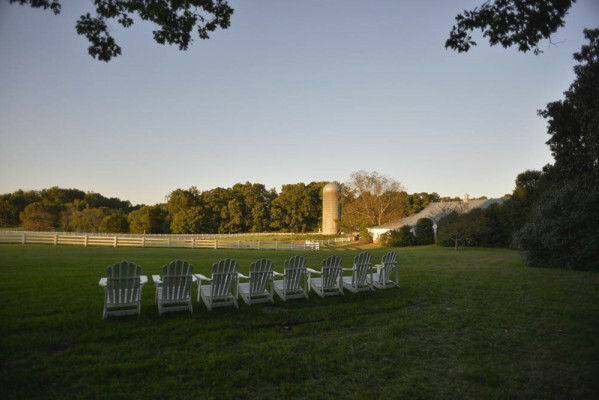 On-site guests can enjoy seasonal live music at our beer garden Roost, our independent bookstore, a fashion boutique, Forbes Four-Star Spa, wine classes, and more! 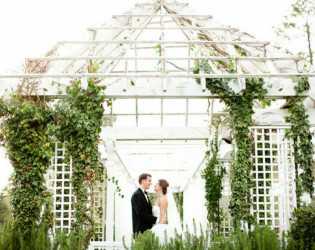 We also have a cake designer and floral design team on-site to provide a fun and easy planning process. All event menus are crafted by The Fearrington House's Executive Chef Colin Bedford, named a Relais & Chateaux Grand Chef in 2012 and nominated as a James Beard Semi-Finalist for Best Chef in the Southeast in 2013. 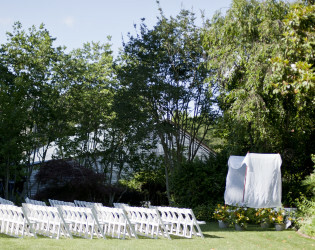 The venue rental fee for wedding ceremony sites includes complete coordination of the wedding including planning, rehearsal, and ceremony; use of the Fearrington gardens for a private ceremony; wedding rehearsal; white ceremony chairs arranged on the lawn by our full service staff; superior suite for bride & groom for one night at The Fearrington House Inn; use of gardens for pre-wedding portrait photography; dedicated use of a dressing area for the groom’s party. 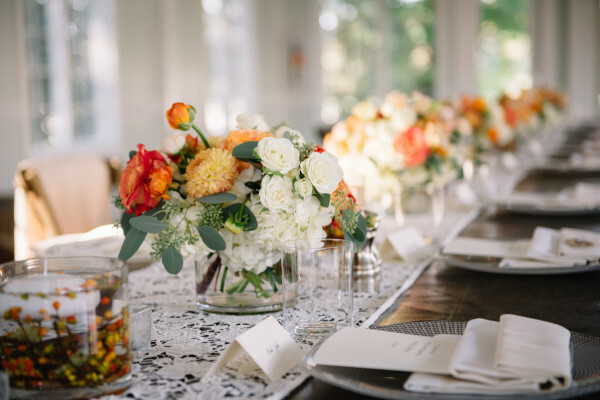 The venue fee for wedding reception sites includes complete coordination of the wedding including planning, rehearsal, and ceremony, tables, white chairs, linens (white or cream), glassware, silverware, china, dishes, serving equipment, and votive candles. 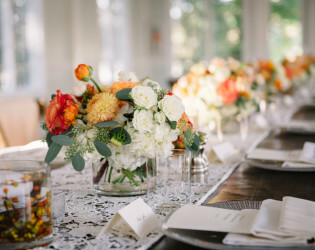 The venue fee for all other special events includes complete coordination of event, tables, white chairs, linens (white & cream), glassware, silverware, china, dishes and serving equipment, cocktail napkins (with Fearrington logo) and votive candles. 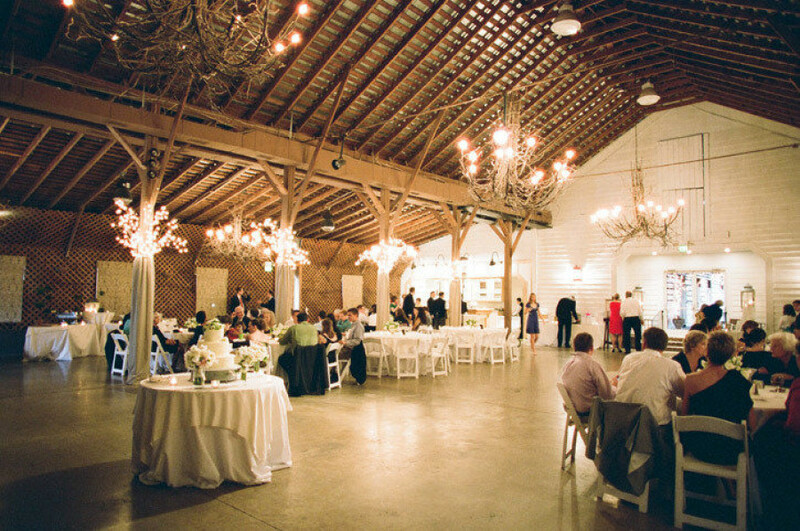 The Barn at Fearrington, originally built in 1927, combines the vintage splendor and dramatic spaces of an authentic barn with the exceptional cuisine and service expected of a Relais & Chateaux property. 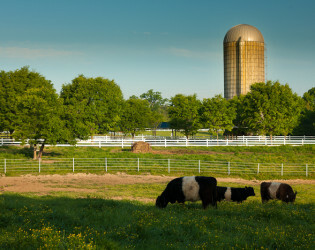 - View: The Barn looks out to a rolling pasture filled with Fearrington's iconic Belted Galloway Cows. The Garden Terrace is accented with stately columns reflecting the architecture of the adjacent Fearrington homestead, now The Fearrington House Restaurant. 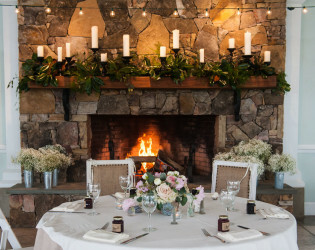 This elegant structure offers central heating and features a dramatic stone fireplace. 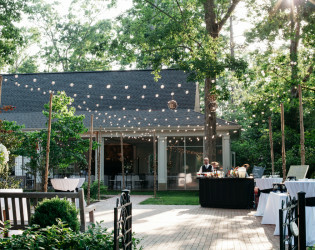 - View: Surrounded by rolling pastures, stunning gardens and a brick patio perfect for cocktails, the Garden Terrace is the ideal setting to enjoy fabulous cuisine and gracious service on your special day. Offering the perfect balance of excellence, style and ambience, the elegant Fearrington House is the unparalleled setting to celebrate an intimate or second wedding with family and friends. 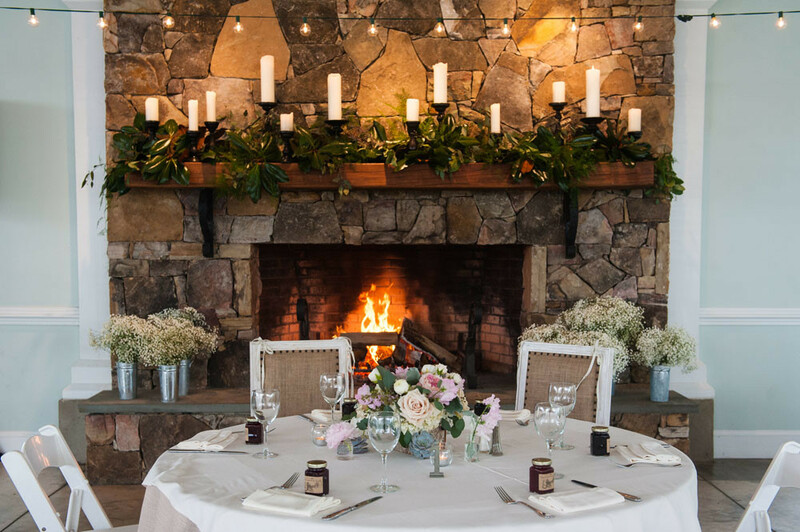 Enjoy a unique dining experience with award-winning contemporary cuisine, exceptional wine, exemplary service, and stunning surroundings. 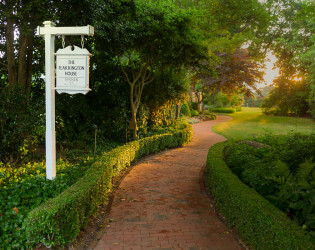 The Fearrington House is a five-diamond restaurant and our Executive Chef Colin Bedford is a Relais & Chateaux Grand Chef. 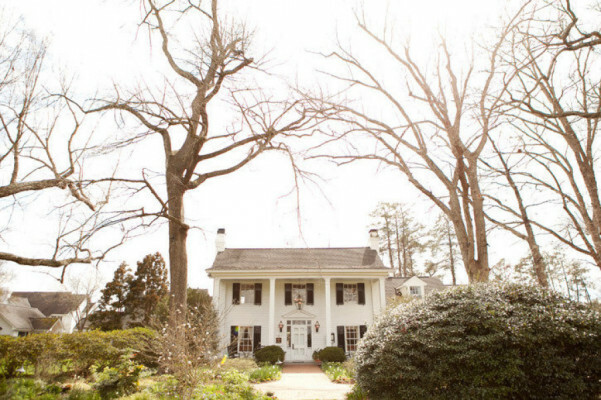 - View: Located in the original Fearrington homeplace, the elegant dining rooms offer views of exquisite gardens and are furnished with modern-inspired antiques and original Southern art to create an understated elegance. 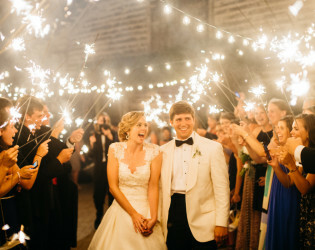 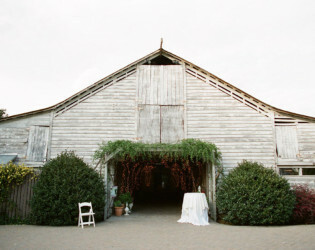 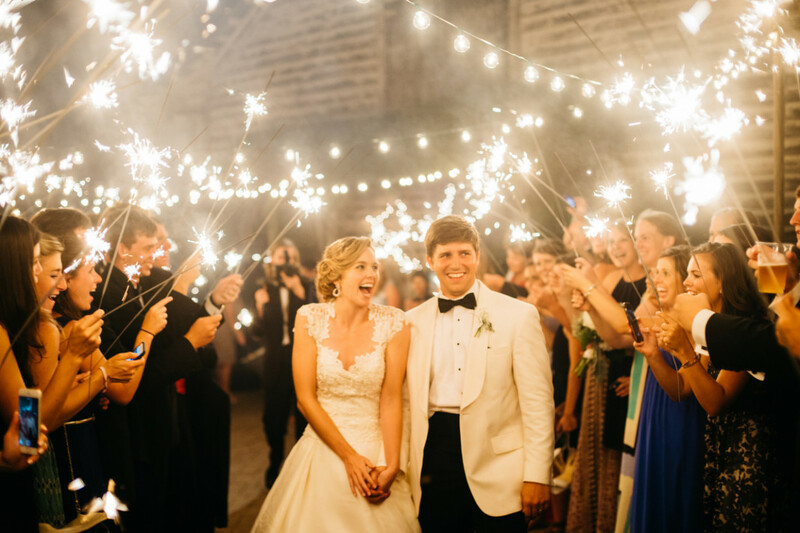 Celebrate your special event in the historic granary of the Fearrington farm. 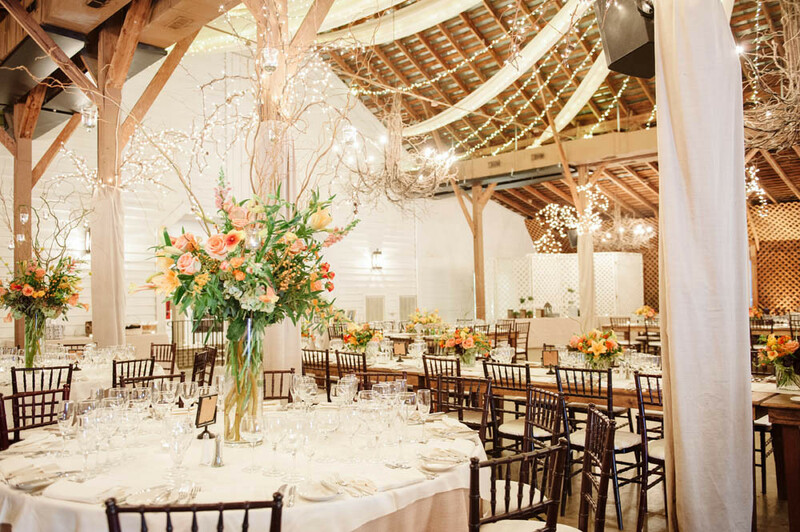 The Fearrington Granary Restaurant provides a less formal, eclectic venue for dining, dancing and celebrating weddings and rehearsal dinners. 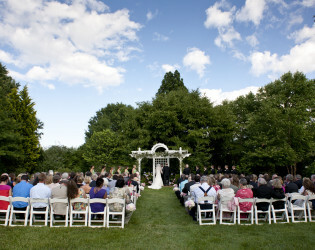 - View: Charming views of the gardens and pastures add to the romance of this unique venue. 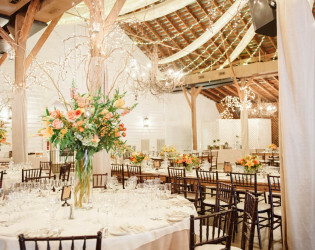 The Fearrington Granary offers various spaces including the trellised patio, large dance floor and elegantly decorated dining rooms. 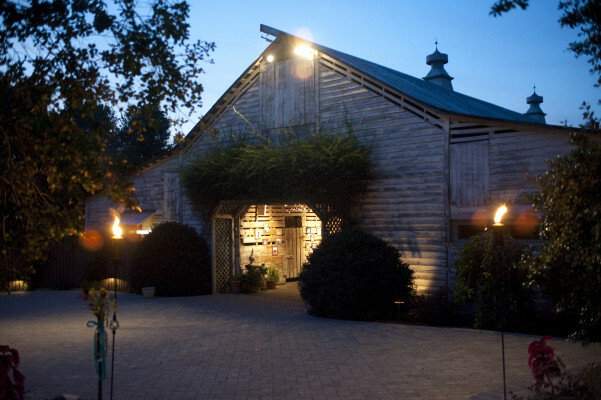 The Goat is our wine and coffee shop, serving coffee, pastries, chopped salads and sandwiches. The Fearrington Granary is our casual dining restaurant providing lunch, dinner and brunch. 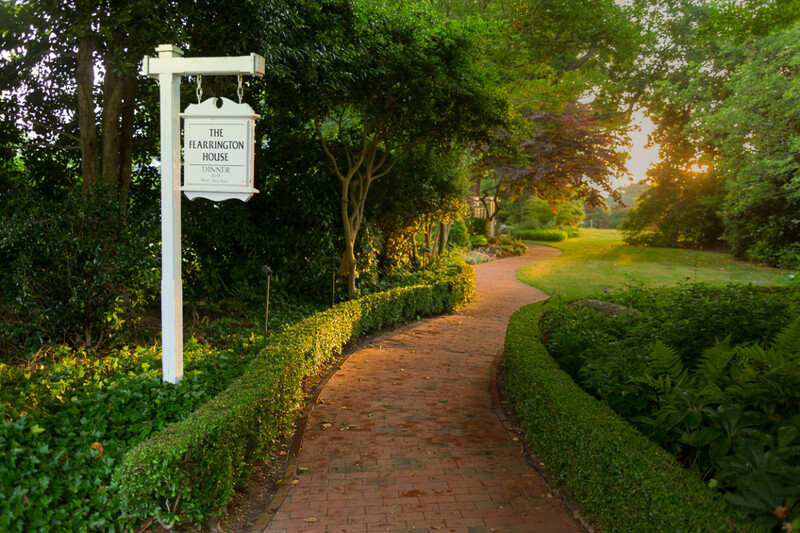 The Fearrington House Restaurant is a Relais & Chateaux Forbes Five-Star and AAA Five Diamond establishment headed by Relais & Chateaux Grand Chef Colin Bedford. 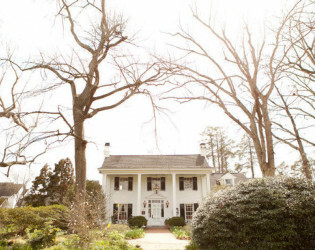 The Fearrington House has won numerous awards from international magazines and is often featured in the media for Chef Bedford's outstanding seasonal menu. Dishes on the menu take advantage of seasonal ingredients, including fresh local produce from Fearrington's gardens. 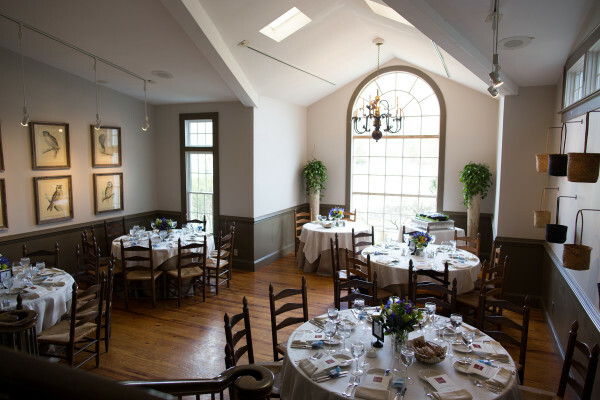 The menu also features our most famous dish, the Valrhona Cœur de Guanaja Chocolate Soufflé. 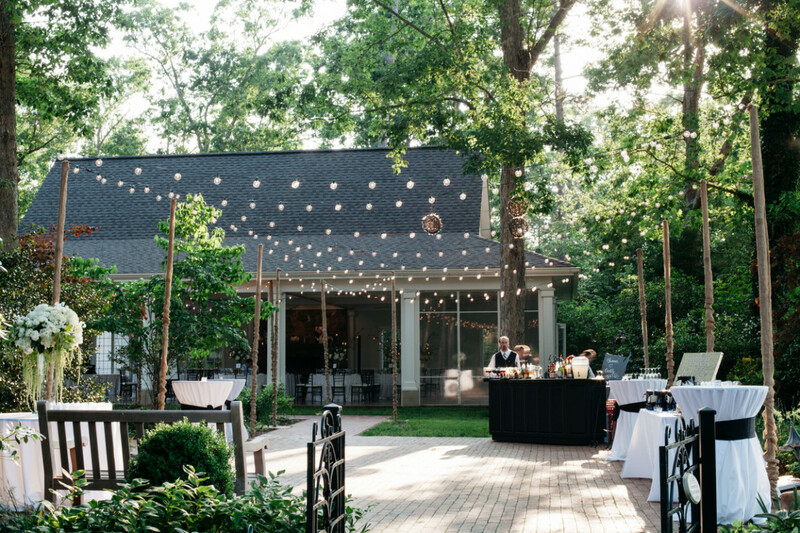 Our seasonal beer garden Roost serves beer on tap and wine by the glass and provides live music during the spring, summer and fall. 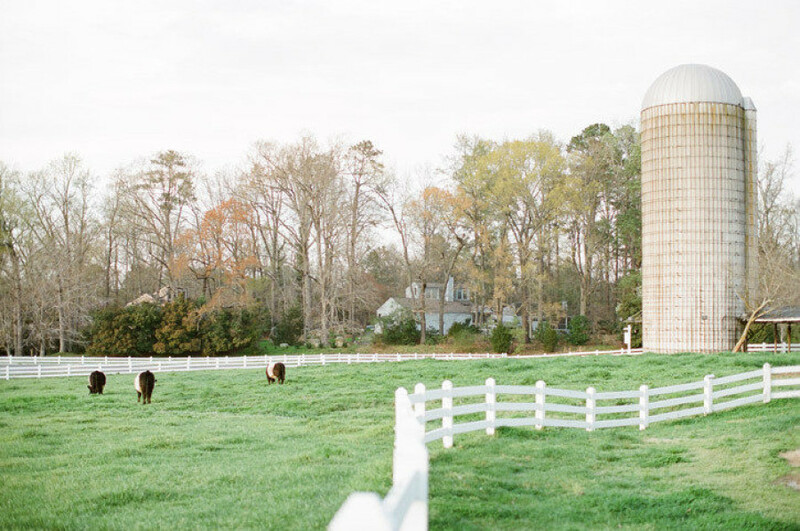 The Goat sells wine by the glass and bottle, as well as, beer on tap and by the bottle. 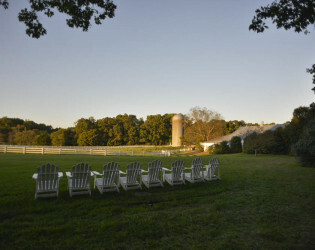 The Fearrington Granary and The Fearrington House Restaurant both feature a full bar, including seasonal cocktails and Fearrington's seasonal beer crafted with local Fullsteam Brewery using influences from Fearrington's property.